Quickly find all types of scissor lift rentals from top rated scissor lift rental companies. 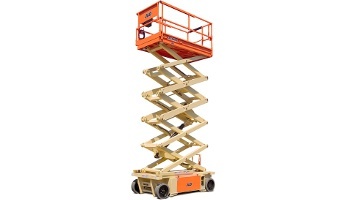 Compare price quotes from a few of the leading scissor lift rental companies in your area. We needed additional scissor lifts for a work site and the only place we could find a 30 ft standard electric scissor lift was on RentalForce.com. Getting a quote was so simple. Thank you for a great service! The scissor lift we use most often for sign repair broke down and I needed it for a job in two weeks. RentalForce not only got us one on time, but I could keep renting it affordably until mine was repaired. Great job! Save Time - fill out just one quick quote form and we'll match you to companies offering the scissor lift you're looking for. Save Money - you'll get prices on scissor lift rentals from a few of the top companies in your area, making it easy to compare rates and save money. Rent from the top scissor lift companies - rent from the most dependable scissor lift companies. 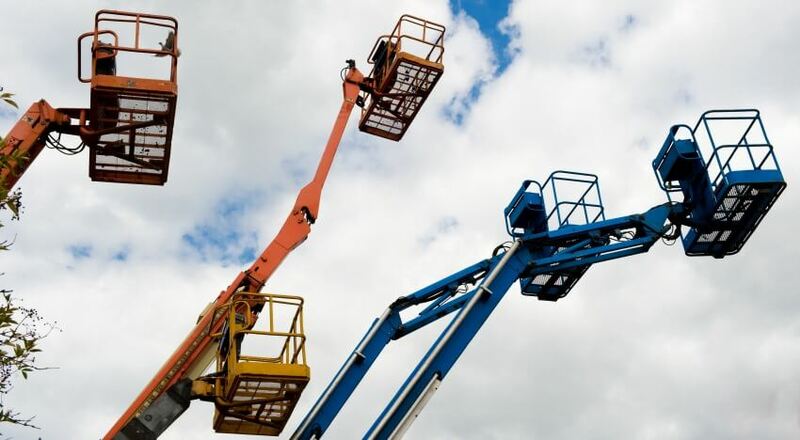 Whether you are looking to rent an electric scissor lift to use indoors at a warehouse, or you need to find a rough terrain scissor lift rental for a construction project, RentalForce.com can help you get the best rates. Scissor lift reach heights range from as low as 10 ft. to more than 40 ft., and platforms are typically designed to hold more than one person. Scissor lifts are often referred to as aerial work platforms. Installing and repairing building signs.